United are interested in the possibility of a move for Borussia Dortmund’s Christian Pulisic, according to reports in The Independent. Jose Mourinho has been on the lookout for a quality wide-man to bring an end to United’s woes in the position once and for all. For a club that has a well renowned history of being home to some of the best wingers football has ever seen, the Red Devils’ lack of a world-class wingers is as shocking as it is incredible. Mourinho is aware that the void needs to be filled up soon, and he has been doing his best to correct the issue as soon as possible. 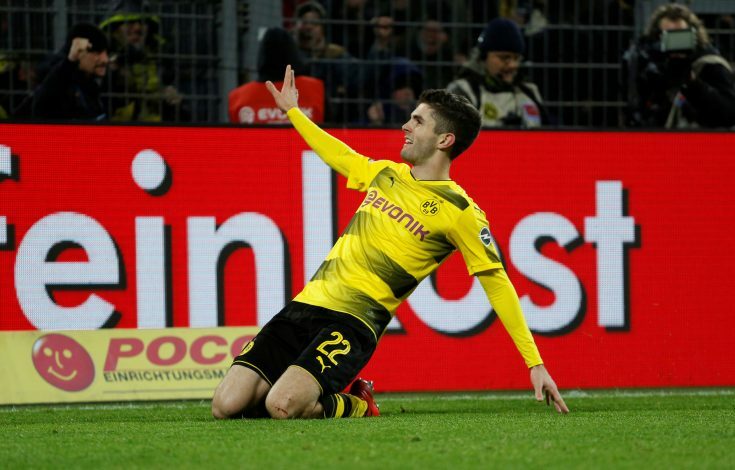 With a number of targets in the hat – namely Ivan Perisic, Gareth Bale and Malcom – the Premier League giants have decided to add another to the list – Christian Pulisic. The 19-year-old is growing at a rapid rate, and is already known to most of the football world. His incredible talent is more than evident, and he could just be Old Trafford’s new hero for years to come. 20 caps and 9 goals for the USA’s national side at such a young age is surely a sign of things to come, and talent aside, United have also kept this in mind. With Landon Donovan and Clint Dempsey being the last of America’s best and most successful talents, the country is crying out for a new hero. Despite being a part of the side that crashed out of the 2018 World Cup qualifiers, Pulisic was a bright spark, and his performances earned him recognition and a growing fan base. His reputation will only grow in the years to come, and will surely skyrocket if he signs for a club like United, which will, in turn, be a massive boost for the club financially in terms of shirt sales and fan following from another country. The Independent recently reported on a story involving Henrikh Mkhitaryan potentially returning to Borussia Dortmund, and a swap between both clubs could just be on the cards. However, United will face some stiff competition from arch-rivals Liverpool, who are also keen on the forward. The Anfield giants are now well equipped after receiving a massive £143 million from the sale of Philippe Coutinho to Barcelona, and are keen on bringing Pulisic in as a replacement. 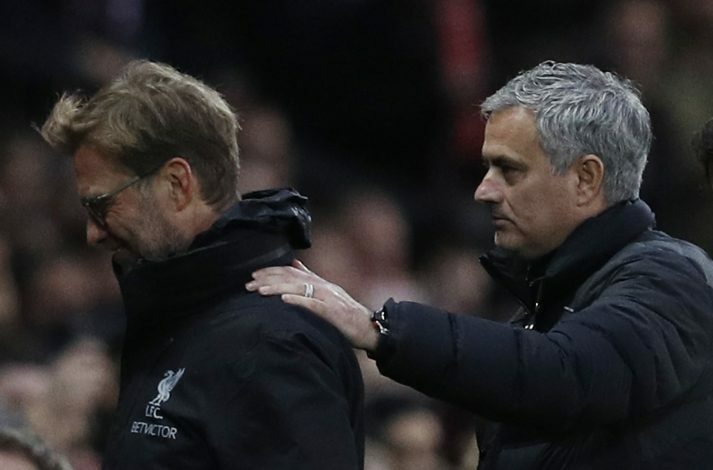 Jurgen Klopp sees his former club’s star as a perfect fit for his team, but not having a player to trade could work against the Reds, and they may lose out to United as a result.